A lot of work has been done, many changes also, improvements. 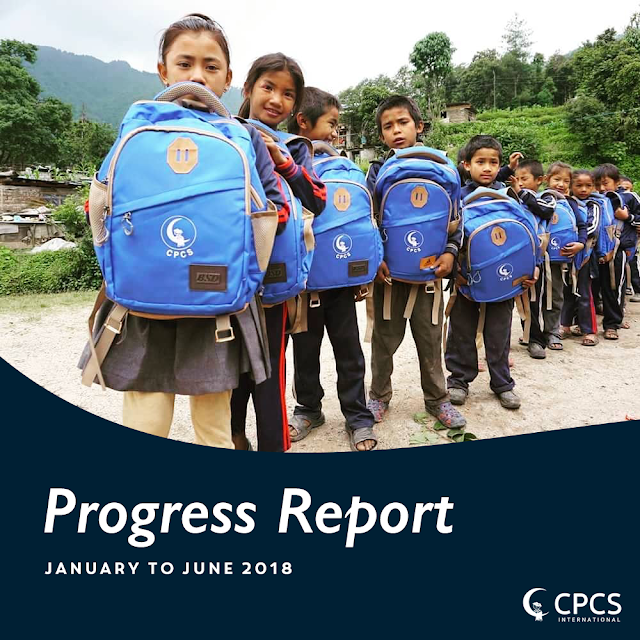 Step after step, CPCS is improving its methodologies, financial stability, work efficiency and still for the best interest of the Children we serve. 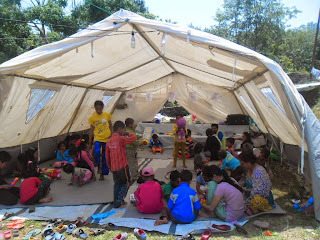 Our Financial situation remains a challenge, we tried our best to diversy support, to find new partners, additionnal support… We will go ahead to ensure our three core activities (Prevention-Risks Reduction and Social Rehabilitation) continue serving more and more Children and their families…. We will ensure it's done on Rights-based approach ensuring Children and youth trusting us, feel empowered and respected. End of October, we have the pleasure to welcome all our colleagues (Street Workers from all over the world) joining us in Nepal for the Dynamo International Meeting Session. It will be another chance for us to learn, to adapt and to propose new strategies, fit with Nepal difficult situation. The CPCS Team and Kids.